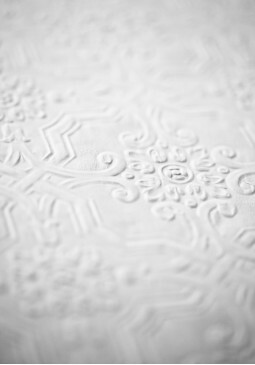 Introduced in 1986 – A discreet classic pattern with enduring character. 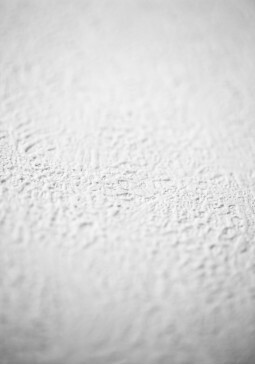 Introduced in 1986 – Textured plaster design. 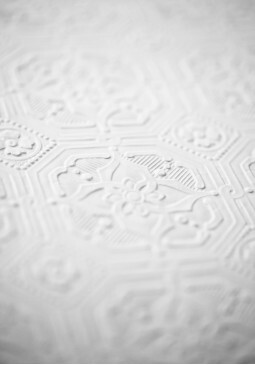 High quality duplex paper provides a tough and durable performance that is perfect for high traffic areas. Introduced in 1924 – A design indicative of enduring classic Anaglypta style, works a treat with bold modern colours. 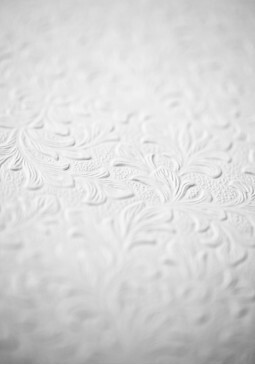 Introduced in 1927 – A high quality duplex wall covering with elaborate floral design offers tough and durable performance that is perfect for high traffic areas. Introduced in 1959 – A variable loose thatch effect design, great for covering imperfect walls. 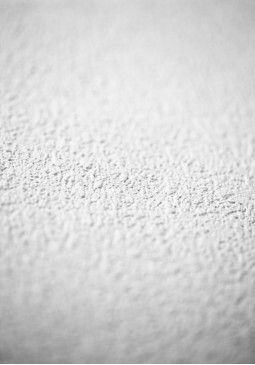 High quality duplex paper provides a tough and durable performance that is perfect for high traffic areas. 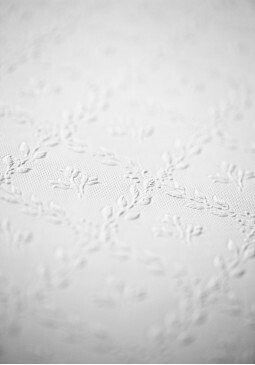 Introduced in 1959 – A delicate and charming floral trellis design great for covering imperfect walls. 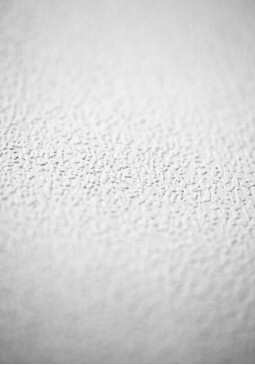 Introduced in 1986 – A simple textured stipple/stucco design. 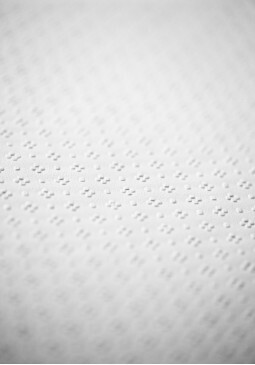 High quality duplex paper provides a tough and durable performance that is perfect for high traffic areas. 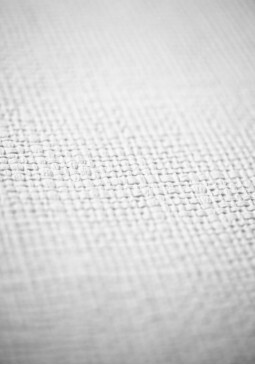 Introduced in 1955 – A strong thatched rope design great for covering imperfect walls. 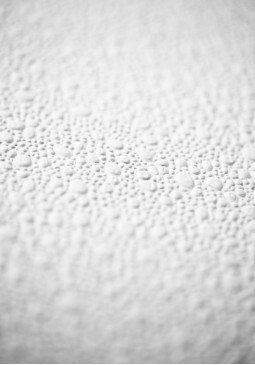 High quality duplex paper provides a tough and durable performance that is perfect for high traffic areas. 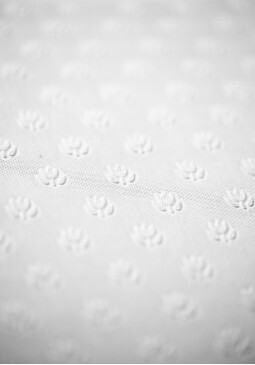 Introduced in 1960 – A pleasant and delicate floral design great for the Cath Kidston look. Introduced in 1989 – Pleasant floral design. 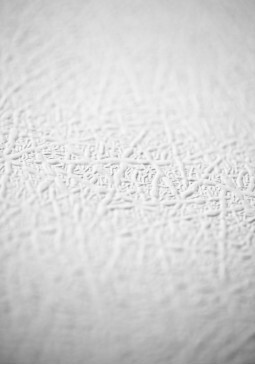 High quality duplex paper provides a tough and durable performance that is perfect for high traffic areas. Introduced in 1989 – Moderate chip effect design. 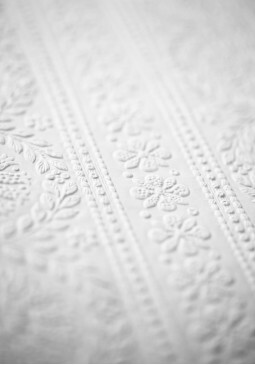 High quality duplex paper provides a tough and durable performance that is perfect for high traffic areas. 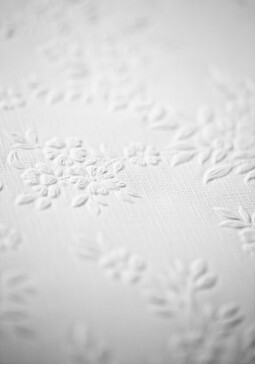 Introduced in 1957 – Stripey panel affect floral design great for covering imperfect walls. High quality duplex paper provides a tough and durable performance that is perfect for high traffic areas. 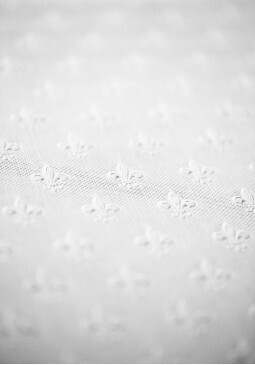 Introduced in 1980 – Classic Fleur de lie styilised Lilly design synonymous with the Tudor style and period. High quality duplex paper provides a tough and durable performance that is perfect for high traffic areas. 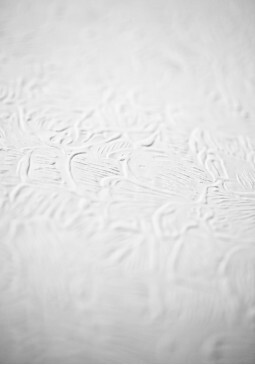 Introduced in 1962 – Pleasant rustic plaster affect design great for covering imperfect walls. High quality duplex paper provides a tough and durable performance that is perfect for high traffic areas. 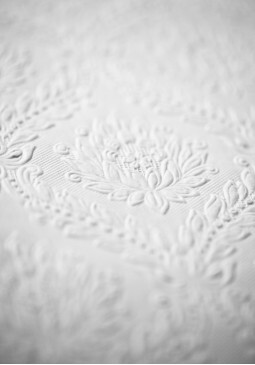 Introduced in 1912 – A simple repeating leaf design with a hint of the arts and crafts and well defined texture. 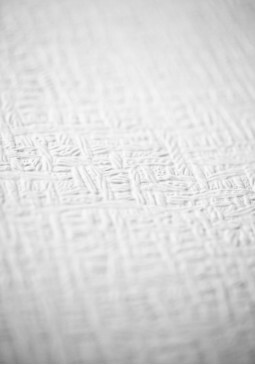 High quality duplex paper provides a tough and durable performance that is perfect for high traffic areas.